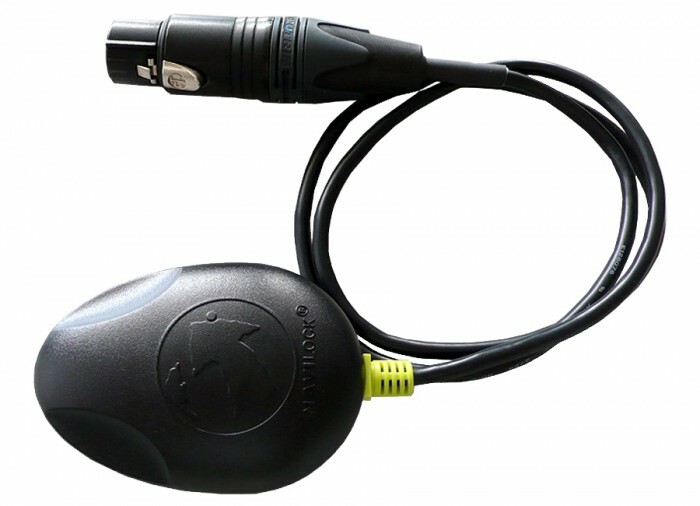 This is the GPS hardware unit needed for the Z1 data logger function. 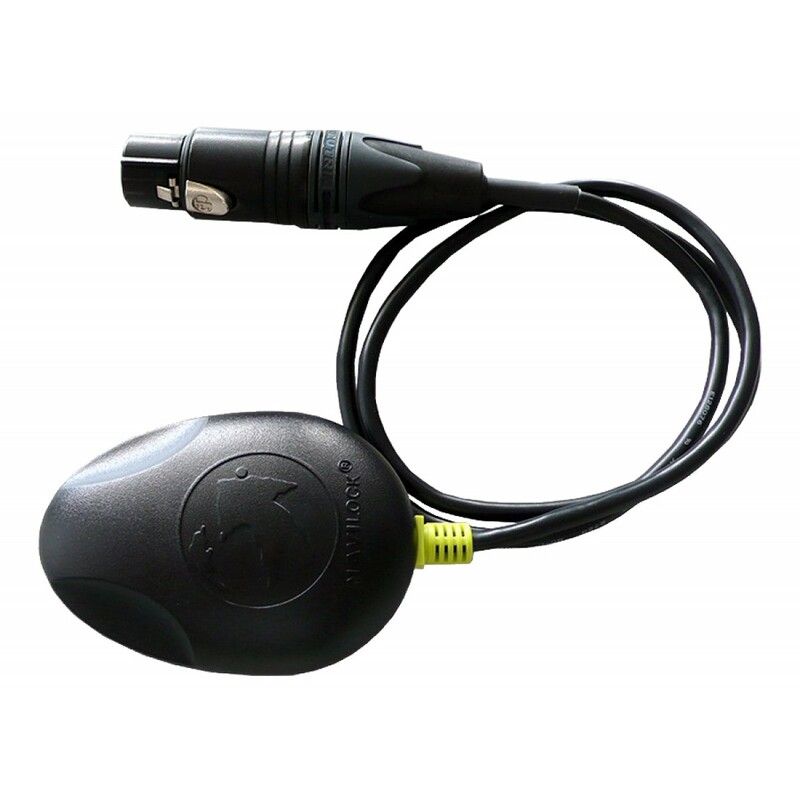 This sophisticated data logger function will take simultaneously multiple channels of data when you go over the ground & stores the information into memory when this function is selected. 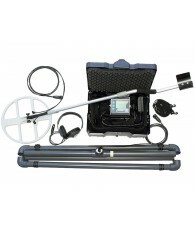 Included is the GPS Module programmed for the DeepMax Z1. 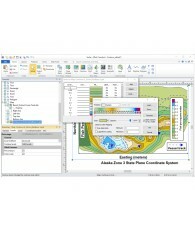 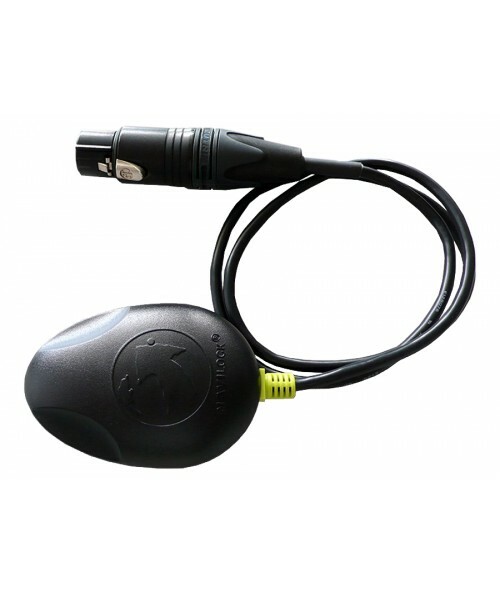 The Surfer 15 3D Surface Mapping Software for the Data Logger is sold separately HERE.